Been seeing the odd Mark 3 around lately. Beautiful cars. They still look great. 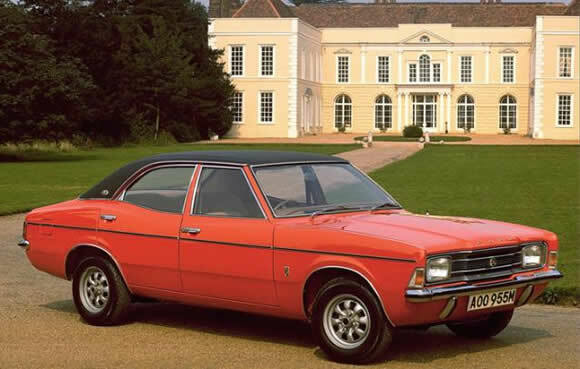 Recently developed a huge crush on these cortinas. man, oh man - I've gotta get one.